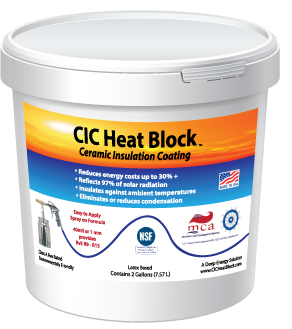 Welcome to Deep Energy Solutions bringing you three Spray-on Ceramic Insulation Coating Products, CIC Heat Block, CIC Boost and CIC Rhinoskin. 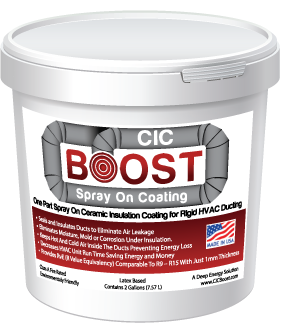 These products increase energy efficiency for the Building Envelope / HVAC / Automotive / Commercial / Marine and Industrial industries by addressing all three types of heat transfer. 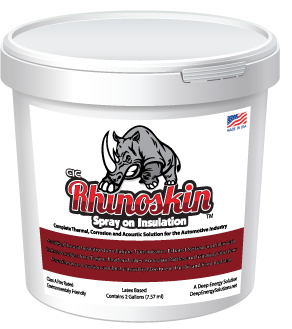 Orders can be placed on-line with secure payment through PayPal or you can call the office at 951-344-1243 to place your order. Payment can be made by mailed check or PayPal.